If you were to make power rankings of the all-time greatest Air Max colorways, the Air Max 90&apos;s "Infrared" and Air Max 95&apos;s "Neon" would more than likely take the top spots, but the Air Max BW&apos;s "Persian Violet" shouldn&apos;t be too far behind. 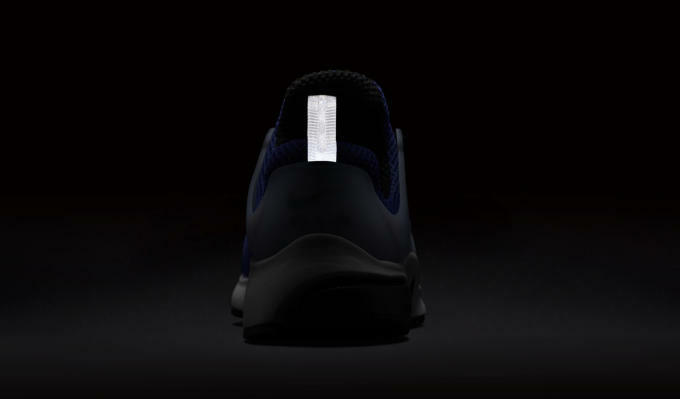 Now, with a proper retro of the BW on the horizon, Nike&apos;s set to drop a few more classics in this slept-on shade. 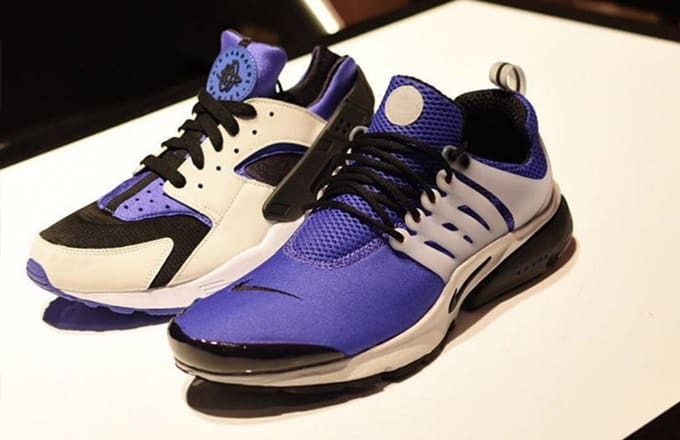 A new preview from @crepecity shows two upcoming Nike Sportswear releases donning the familiar "Persian Violet" look. 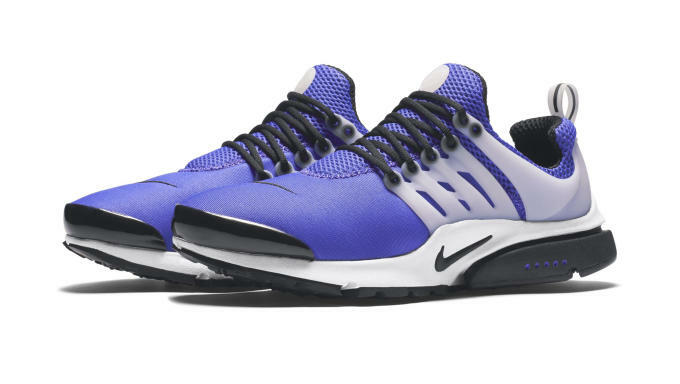 First up, there&apos;s a new Air Presto that uses the violet color on the majority of its upper, with contrast coming in the form of a white TPU cage, white midsole, and black hits on the toe guard, laces, and outsole. Next, the Air Huarache takes on color blocking that&apos;s quite similar to the O.G. 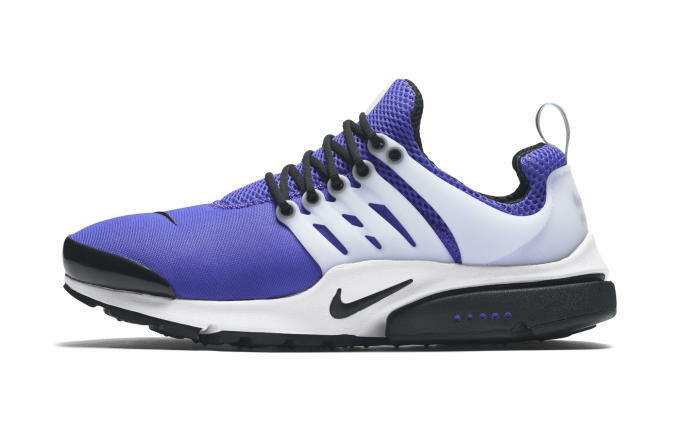 BW, with a black mesh base, white leather overlays, and hits of "Persian Violet" throughout. No release date has been provided, however both of these should be arriving soon. 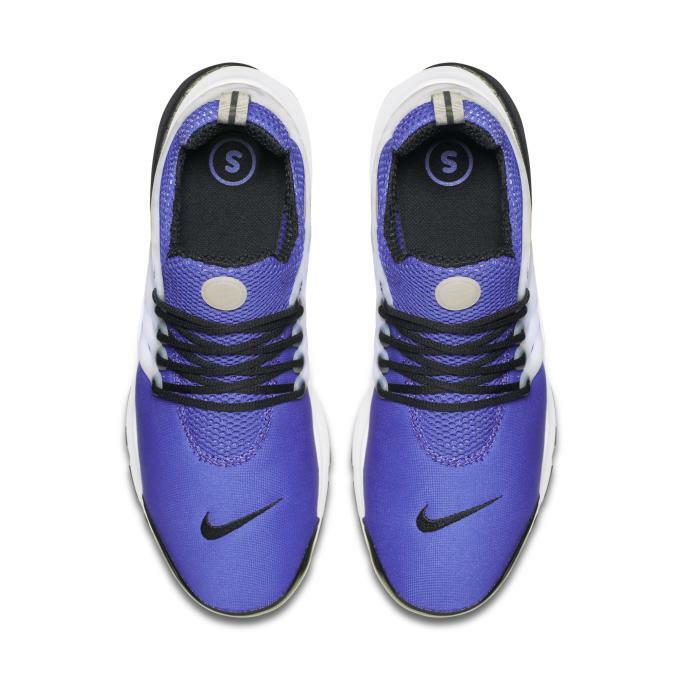 Check out an official look at the Air Prestos below and be sure to keep it locked here for updates.